This fitness regimen was designed by Christopher Harrison to increase one’s overall health and physical agility while having a good time and looking like something the stork is about to deliver. 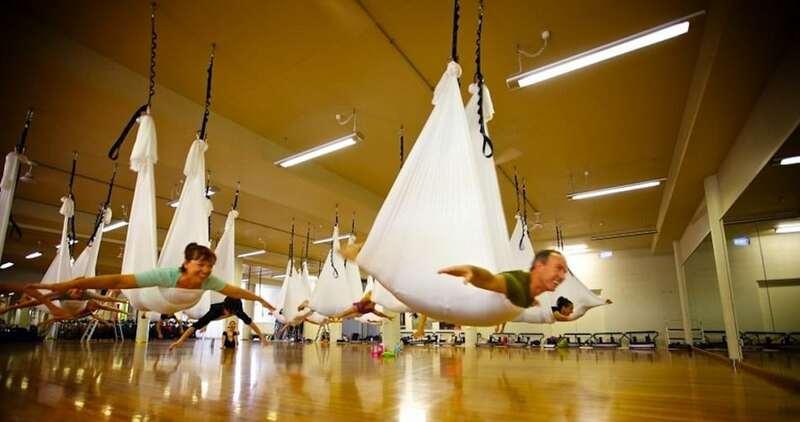 The daily workout utilizes a unique hammock. Don’t let anyone with a smartphone catch you during the workout or you might miss out on your next promotion.